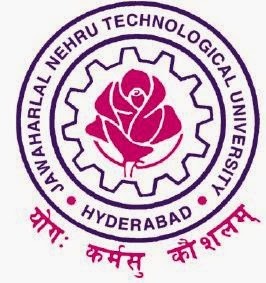 Here are the jntu Hyderabad 2-1 (R13) B.Tech 1st mid Online Bits, August-2015 and the examinations are commencement from 24.08.2015 on words. Here you can find the previous year (2014) question papers. By preparing these papers you can get maximum marks or you can get and idea how the bits will appear in the examinations. If you like our services please share with you friends and follow us on Facebook. Click on the required subject name to download it. DAY-4 Online Bits Download from the below.